Buyer's Agent: Seth is from Boise, Idaho and traveled to Oregon to play baseball at George Fox University where he graduated from in 2010. During baseball season he is an assistant coach for his alma mater George Fox University. 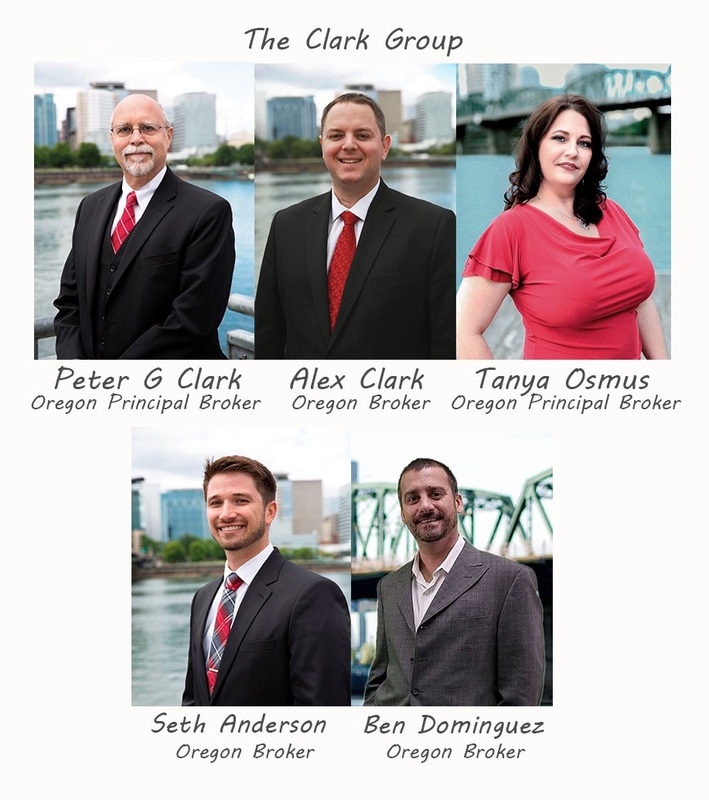 He joined the team as an outbound sales agent, and quickly moved up the ladder to being a Buyer’s Agent. Seth brings exceptional customer service and sales knowledge to the team.